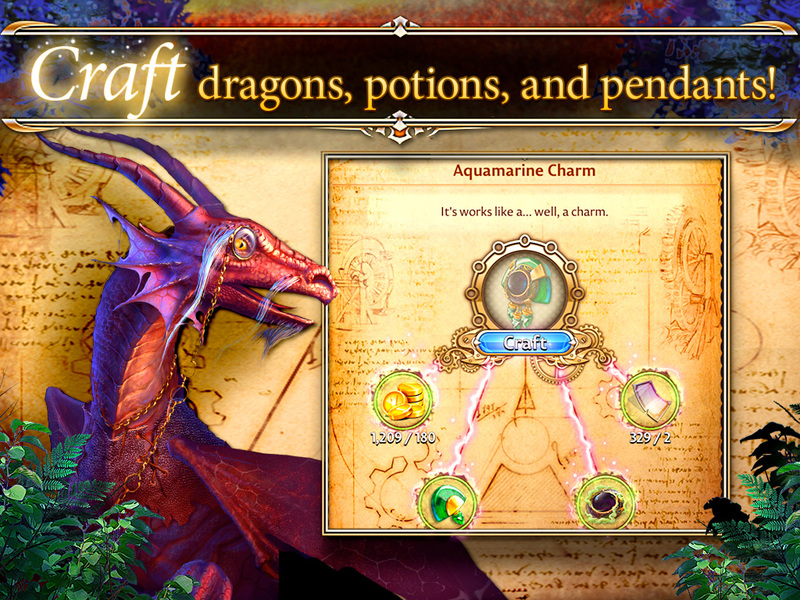 Start searching for magical items now! 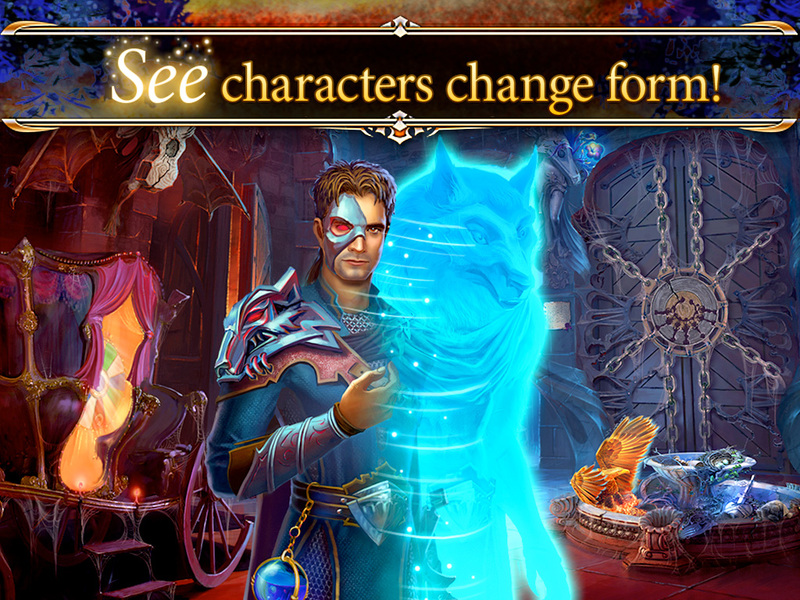 Unveil mysterious treasures & characters and use your coins and diamonds to continue your journey. 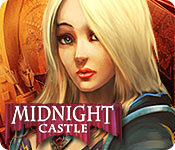 Midnight Castle is rated 4.0 out of 5 by 423. Rated 5 out of 5 by kittyfrills from Midnight to Midnight Love this game! Beware though it is very addictive and keeps you going for more hours, days, weeks, years than I can mention. Glorious detail, and superb layout. Too easy to fall into the Midnight trap. For all genders. Rated 5 out of 5 by mysticBlu from Love, Love Love this game. Has a great story line to it. Can't wait to get to the other Islands just to see the new charters and how they are involved with each other. Great graphics! Best game by far for me!! Rated 5 out of 5 by nikidoodle from Fun game just too long between updates Great game, love the storyline just the time between updates is annoying. Rated 5 out of 5 by SnowBear999 from Want More I can't stop playing this game. I love it and constantly look forward to new events and challenges. I especially look forward to the holiday events, my favorites. Thanks for keeping it going and adding to this fantastic game. Rated 5 out of 5 by TLR622 from love this game I have been playing this game for years now love it. Best game out there. You must try it. Rated 5 out of 5 by Anthony6969 from The Castle Fun to play very addictive !!!! Rated 5 out of 5 by kyra_kyralina from GREAT HIDDEN OBJECTS GAME ! Just an amazing, addicted game. Rated 5 out of 5 by Ashtoreth5000 from It's so addictive! I love this game. I hope it's around for awhile. Rated 5 out of 5 by teutica from Extraordinar Midnight Castle is yours - but it holds so many secrets and such mysterious inhabitants! 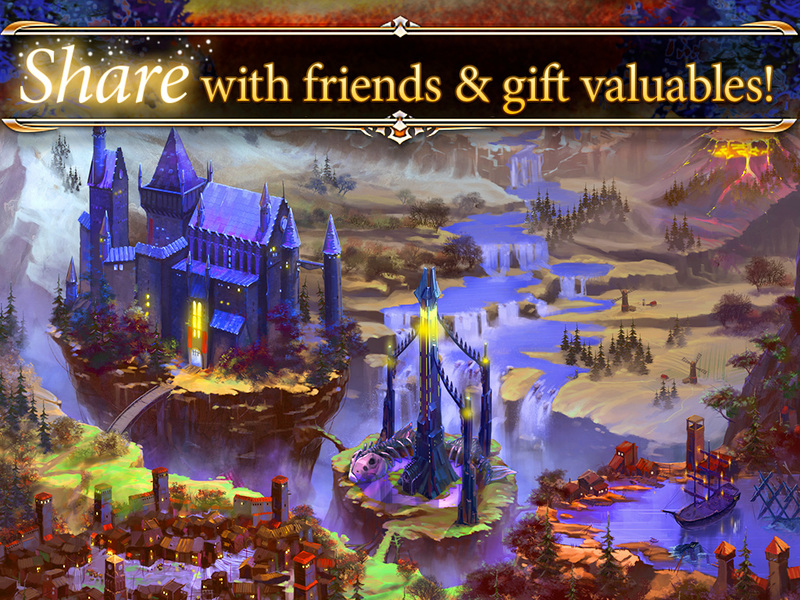 Uncover them all in Midnight Castle!